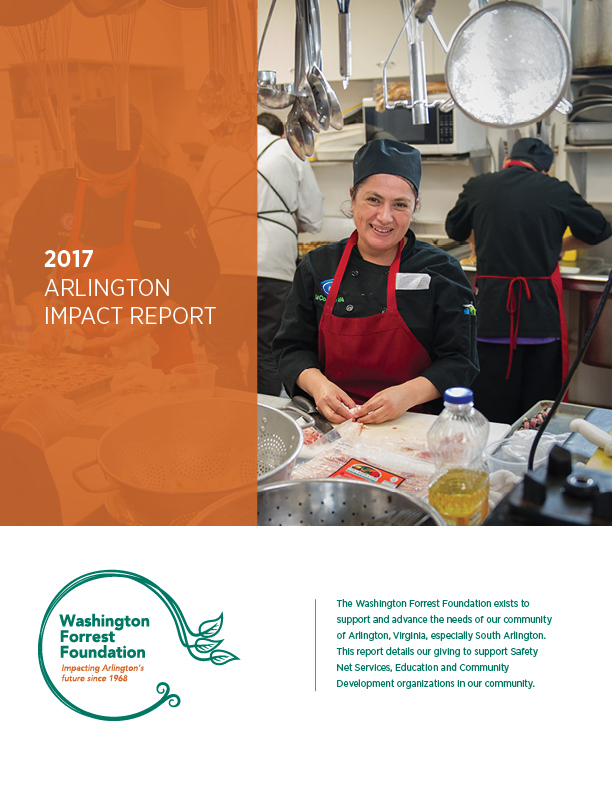 2017 Arlington Impact Report for the Washington Forrest Foundation. 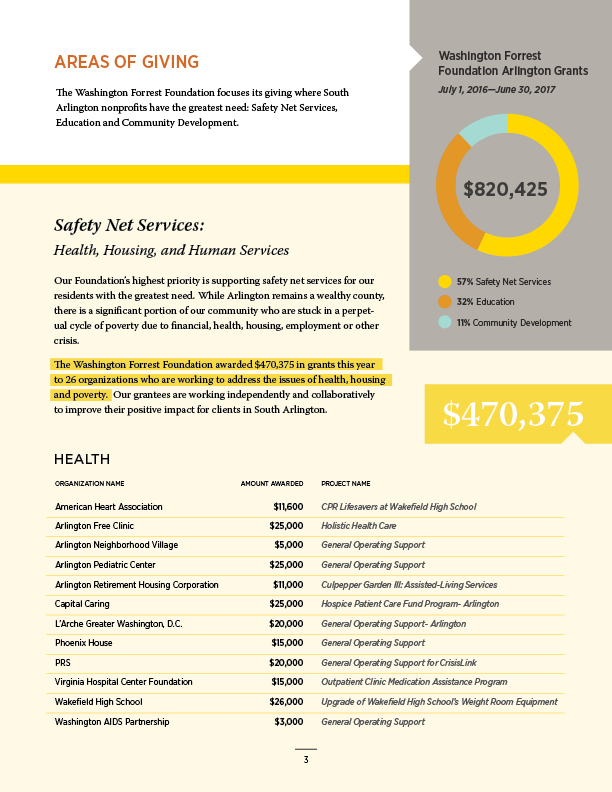 An 8-page full-color report highlighting WFF’s impact on the South Arlington community. 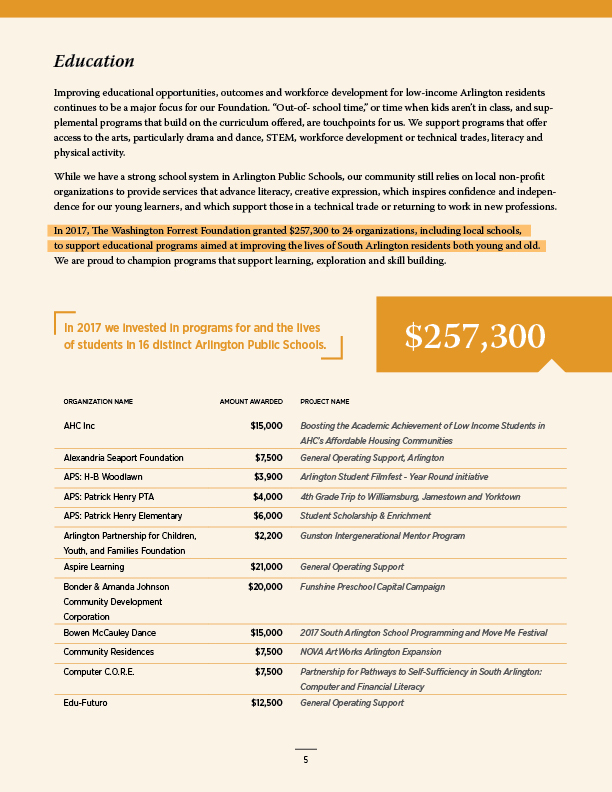 View the full report here.